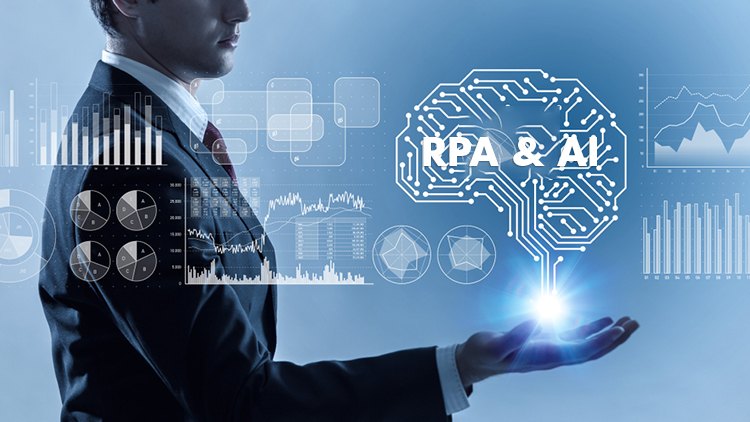 Organizations across the globe have immensely benefited from the adoption of Digital Process Automation (DPA) platforms. Beyond the efficiency that an automated process brings, the first step was to replace logical human decisions with automated rules for consistency, accuracy and increased efficiency. The cognitive technologies are products of the field of artificial intelligence. They are able to perform tasks that only humans used to be able to do. Examples of cognitive technologies include computer vision, machine learning, natural language processing, speech recognition, and robotics, while working with a large amount of data. The cognitive technologies have come of age and are being rapidly commercialized, they have tremendous potential to make explicit business processes more efficient and even identify implicit processes. In this multiple part series, we will explore various use cases of how the DPA platform can benefit from the cognitive technologies. Some of these use cases may sound very futuristic but then in times of unprecedented pace of change, that future may not be very far way. Cognitive Decision Support is all about the ability to digest a myriad of unstructured information to assist in human decision making at a given process step. Cognitive Process Interaction is about breaking barriers of interactions through traditional user interfaces to either perform steps, or to communicate analytics or cognitive results in a form suited for human consumption. Process optimization is currently accomplished by generating various matrices based on data within the process and analyze the data to identify opportunities for process optimization. Cognitive technology takes it a step further because it has access to a huge amount of data outside the process itself that may have relevance. Analysis of this data can suggest areas for additional process optimization. The current approach of process lifecycle management in DPA (BPM) is Define -> Automate -> Execute -> Analyze -> Improve. With cognitive technologies, this paradigm can change drastically to Plan -> Act -> Learn. This can result in self constructing processes instead of analyzing and modeling processes to begin with. These use cases are in order of complexity, and as mentioned above, some of them are futuristic. However, there is no denying that organizations must start using the cognitive technologies to further improve their business processes. In the next blog, we will do a deep dive on Cognitive Decision Support with industry specific examples.